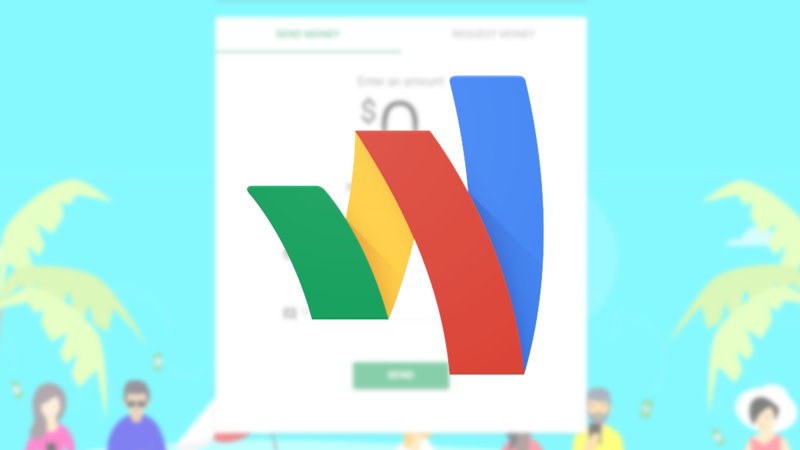 The next time you log on to Google Wallet via a browser, you should be greeted by a message something like the one above, which details this very simple change. 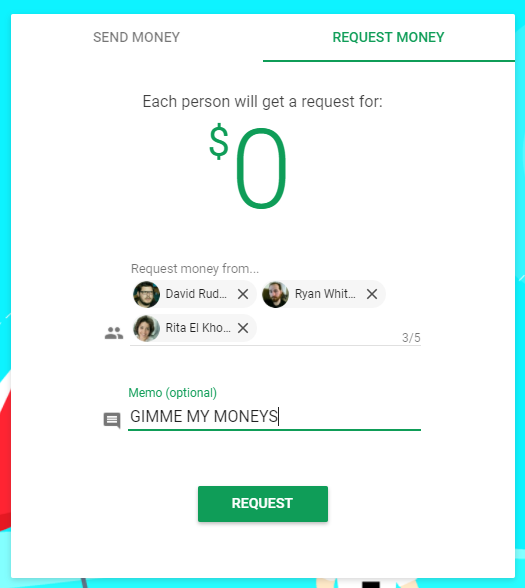 If you and your friends use something like Splitwise to keep track of who owes who what, being able to do bulk transfers like this in Google Wallet might come in handy to settle debts. This is what it looks like when you actually make a bulk request. As you can see, you can only make such demands for a single quantity. As a result, every person you request money from in that action will be asked for the same amount. So while this might come in handy for splitting fixed even costs, like ticket prices or a shared bill, you'll still have to do things the long way for variable quantities like restaurant tabs. This latest feature might even be a response to the recent changes in Facebook Messenger. Whatever the cause, you can check it out for yourself over at Google Wallet. Just don't ask me for money, I need mine to spend on tiny and disappointing electronics products.